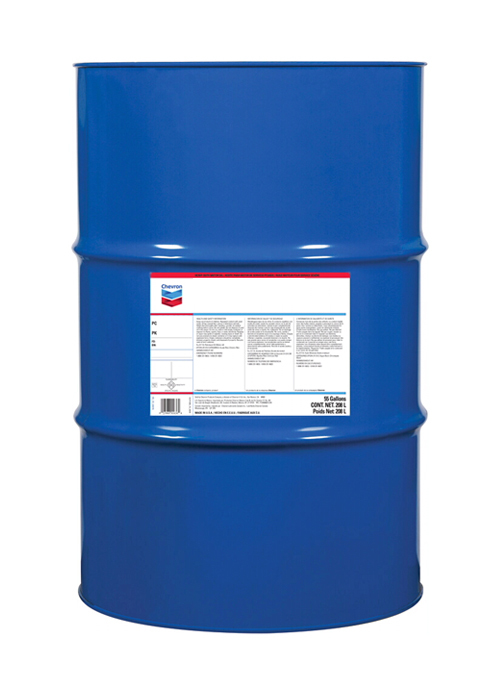 Chevron 1000 THF is a high quality, multifunctional fluid, specially formulated for use in transmissions, final drives, wet brakes, and hydraulic systems of tractors and other equipment employing a common fluid reservoir. Chevron Aries lubricants are designed to give maximum protection to percussion rock drills. 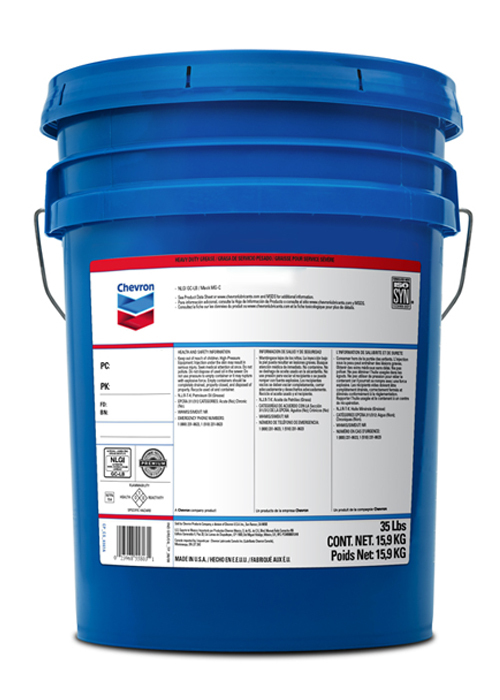 Chevron Aries lubricants are formulated to meet the critical lubrication demands of percussion rock drills. Chevron Automatic Transmission Fluid HD-389 is especially suited for Allison on-highway, heavy-duty transmissions which require the TES-389 Schedule One ATF.